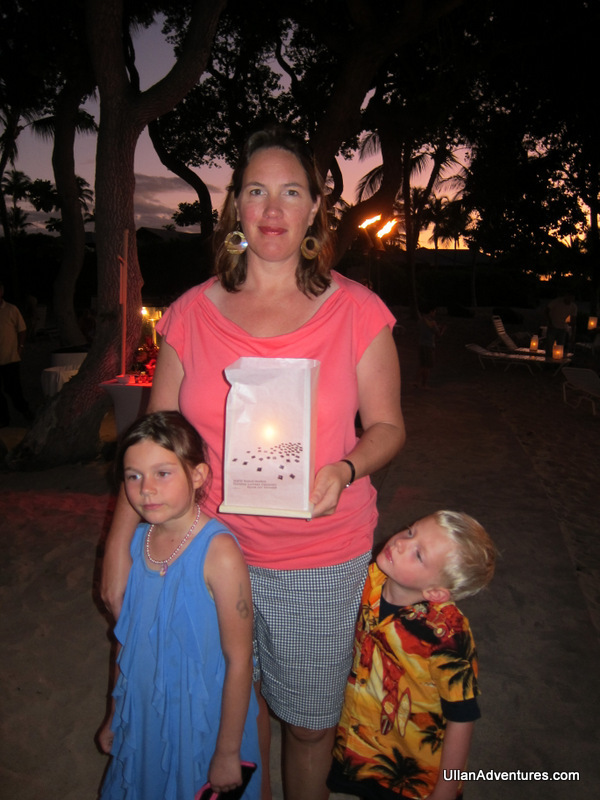 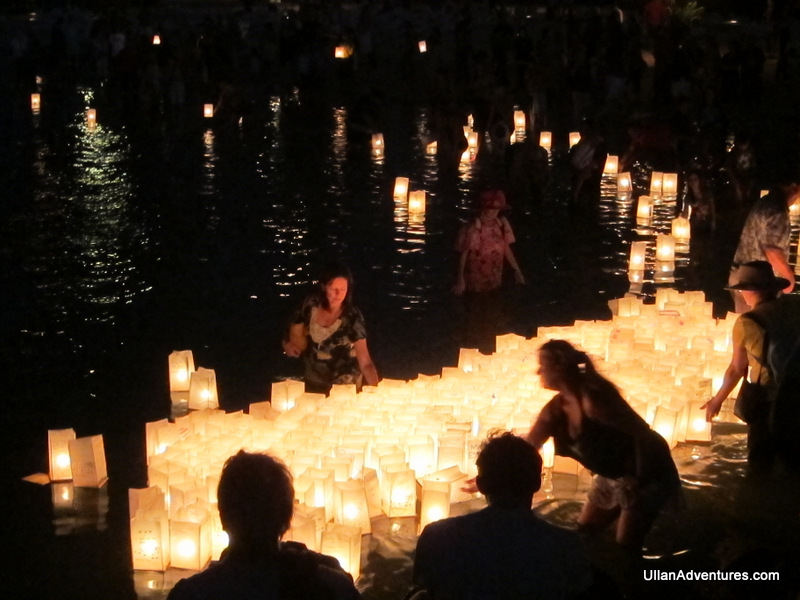 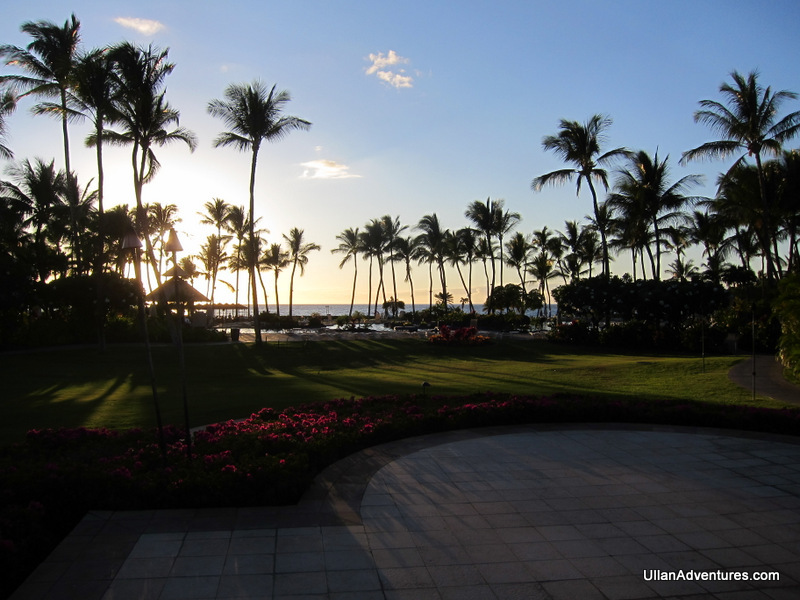 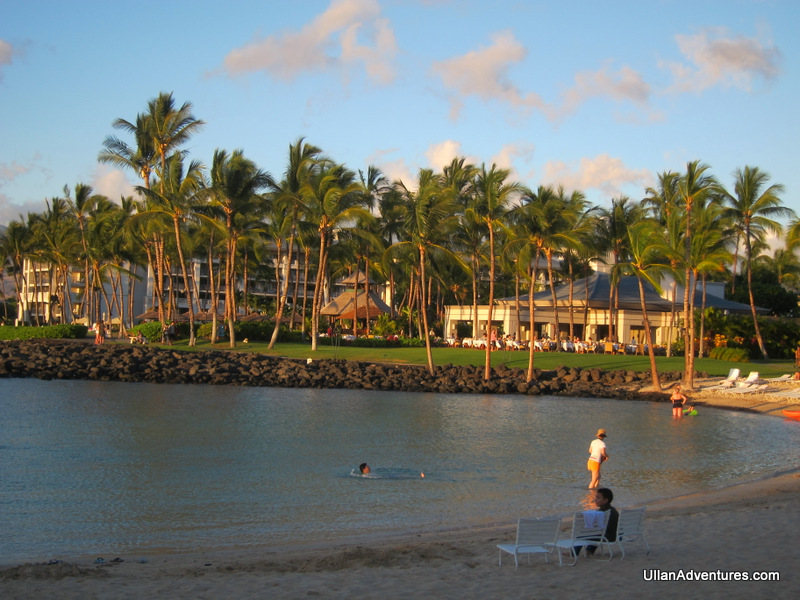 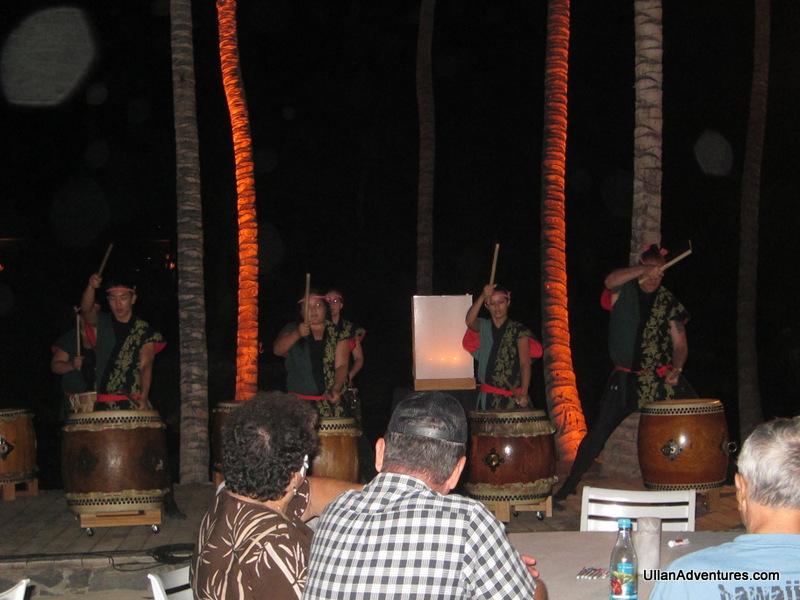 This evening we went to the Fairmont Orchid resort for a floating lantern lighting ceremony. 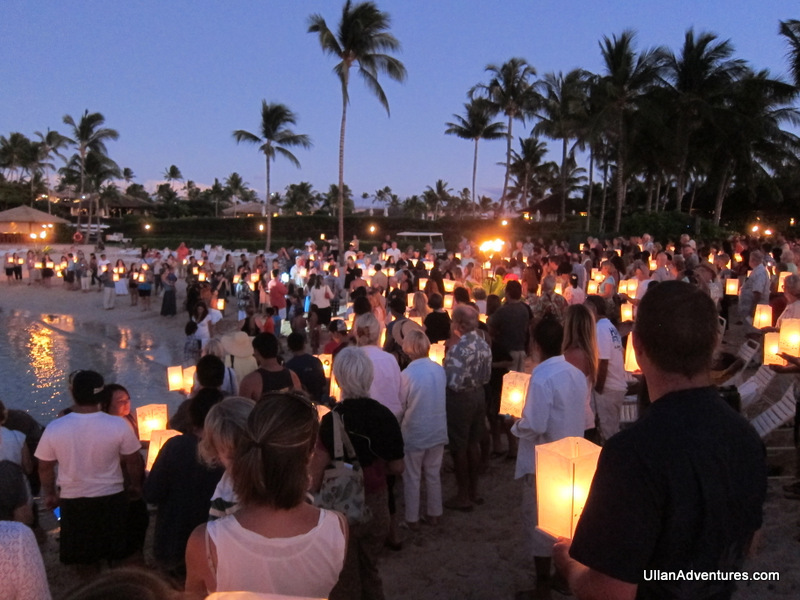 This ceremony was to remember loved ones that have passed on. 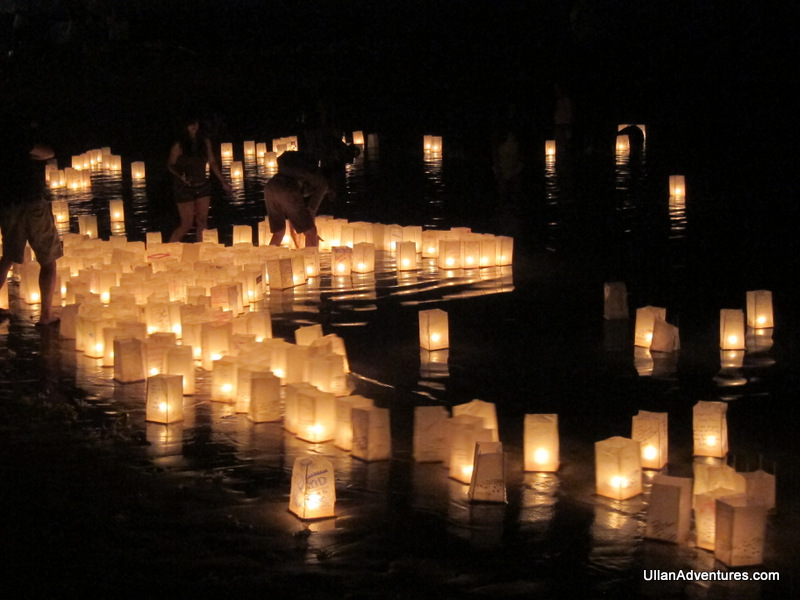 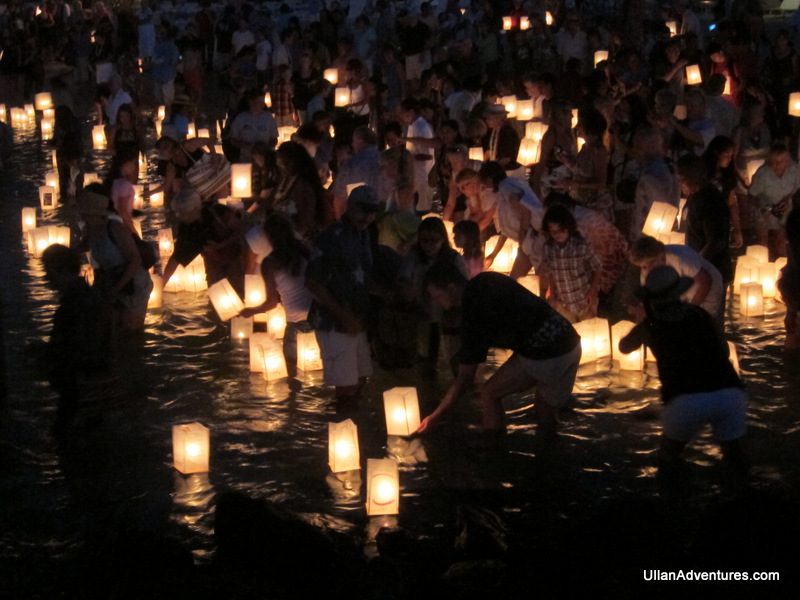 The event consisted of chants, hula, drums, prayers and of course the lanterns were decorate, lit, and sent out to sea. 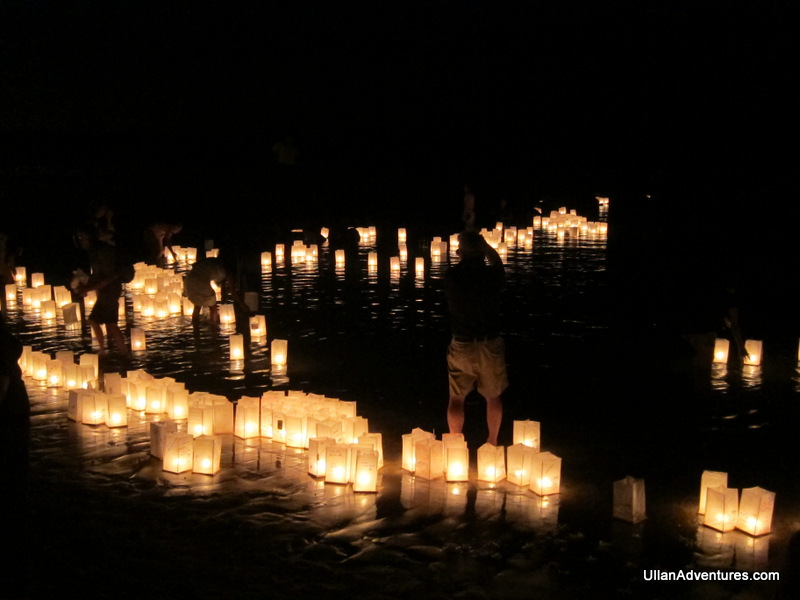 It was a beautiful and somber event but incredibly peaceful as well.